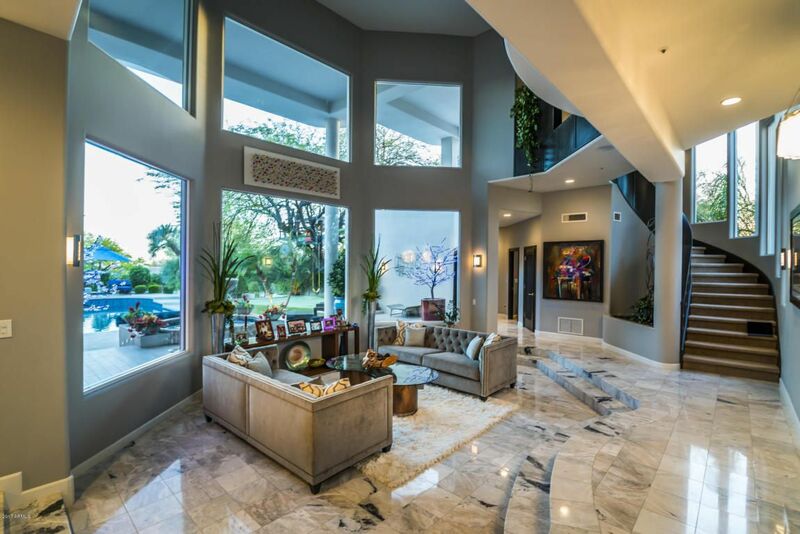 Circo Enterprises’ Luxury Property Group owns and manages beautiful luxury properties. These properties are available for various uses, including renting, filming, music production, and more. 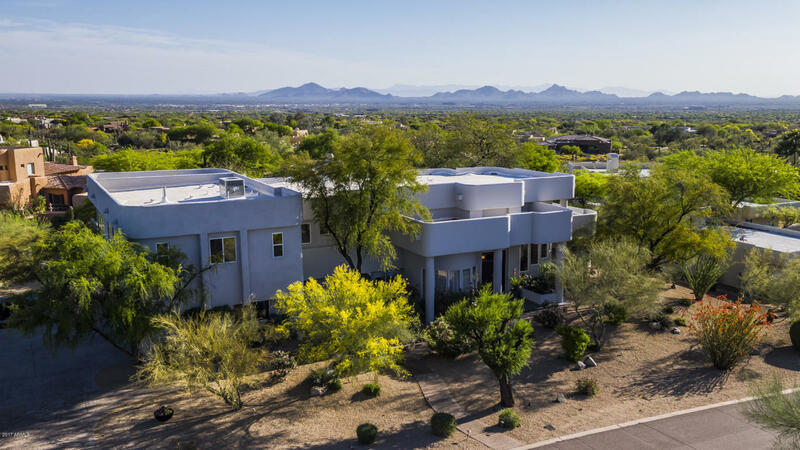 Contact us today to see how you could experience these exquisite properties for yourself! 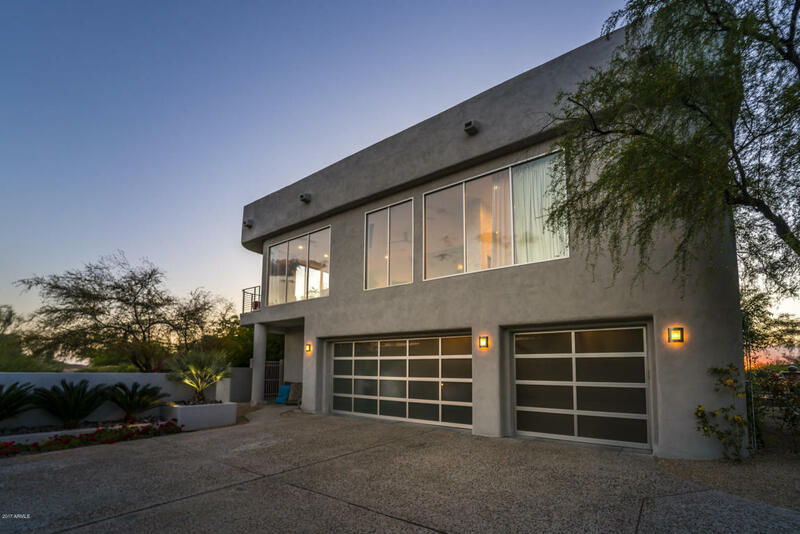 A fully-furnished and beautiful oasis, with stunning views, soaring ceilings, and an impressive in-ground pool. You won’t ever want to leave. 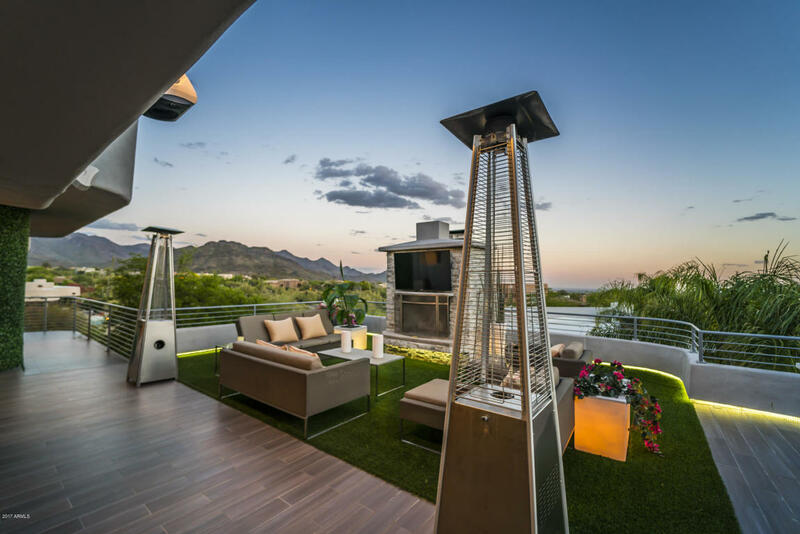 We do more than own, manage, and provide luxury properties big and small. Check out all of our other properties and see how Circo Enterprises can help you and your company, too. 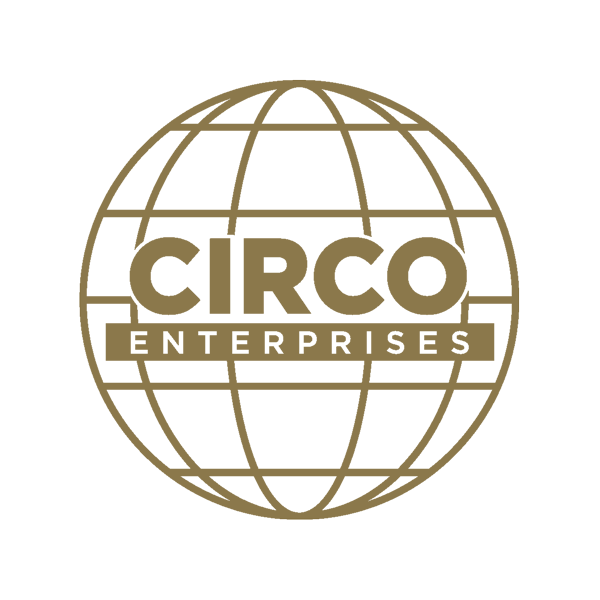 Circo Enterprises in Omaha, NE, owns and manages our own real estate portfolio composed of commercial, industrial, and office properties strategically located throughout the Midwest region of the United States. © 2019 Circo Enterprises. All Rights Reserved.